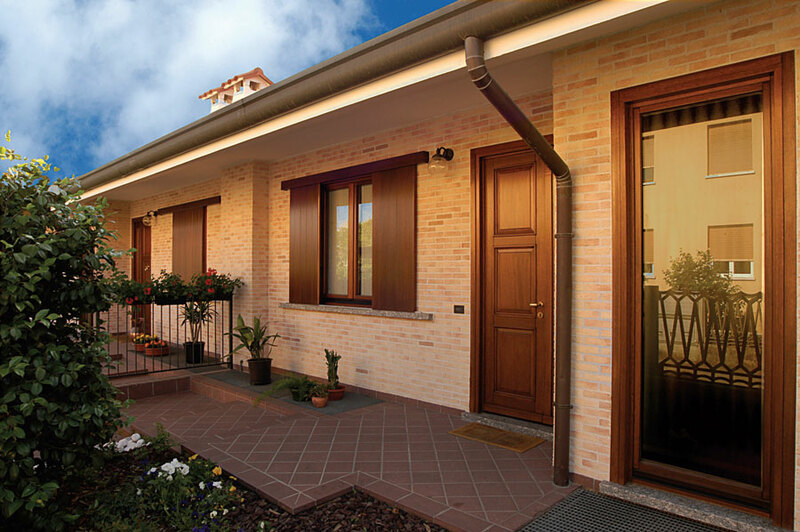 Versatility thrives in the rural tranquillity of the countryside. 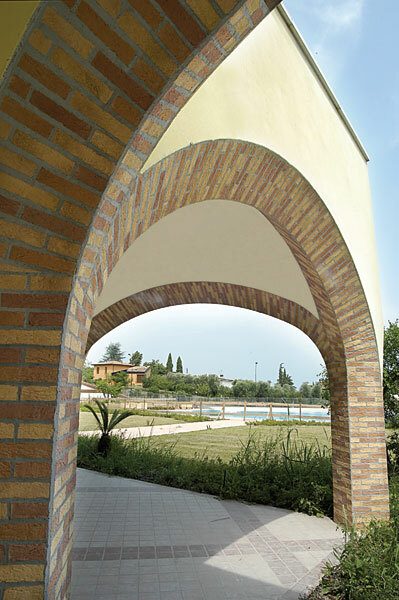 In the countryside, but with the sea close at hand: that is where Interfix feels at home. 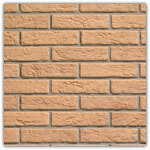 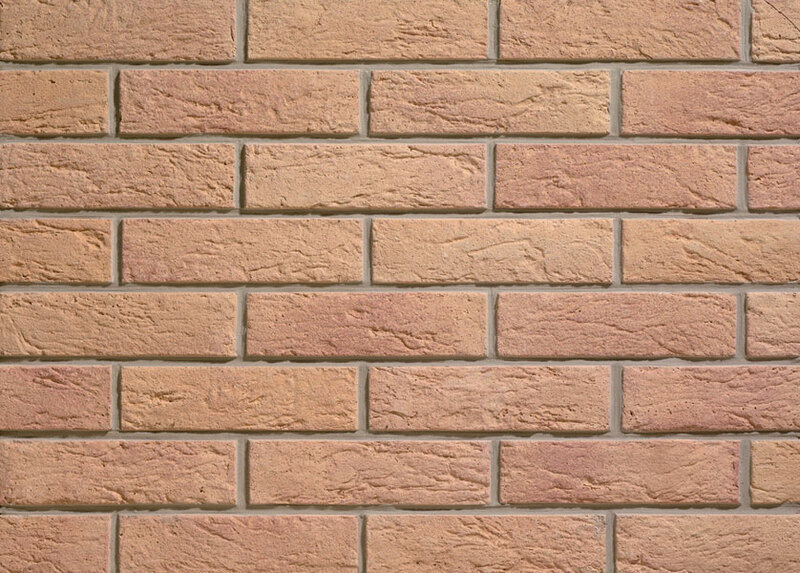 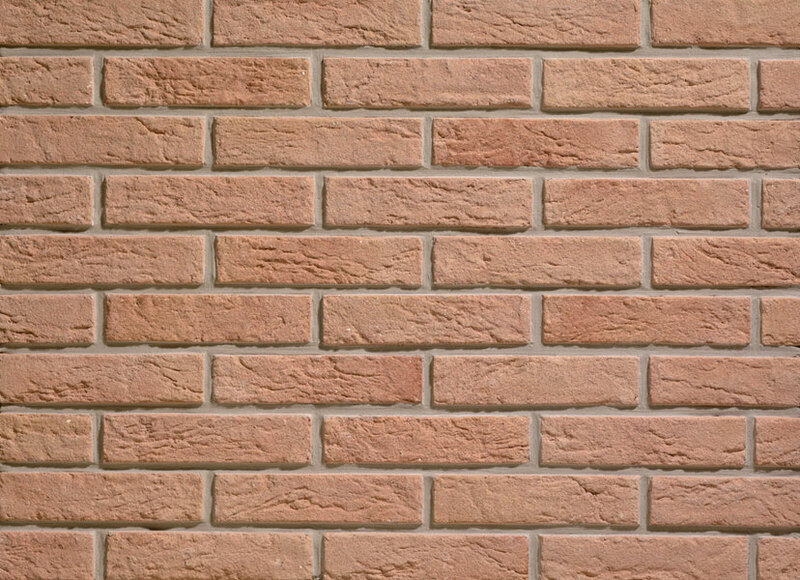 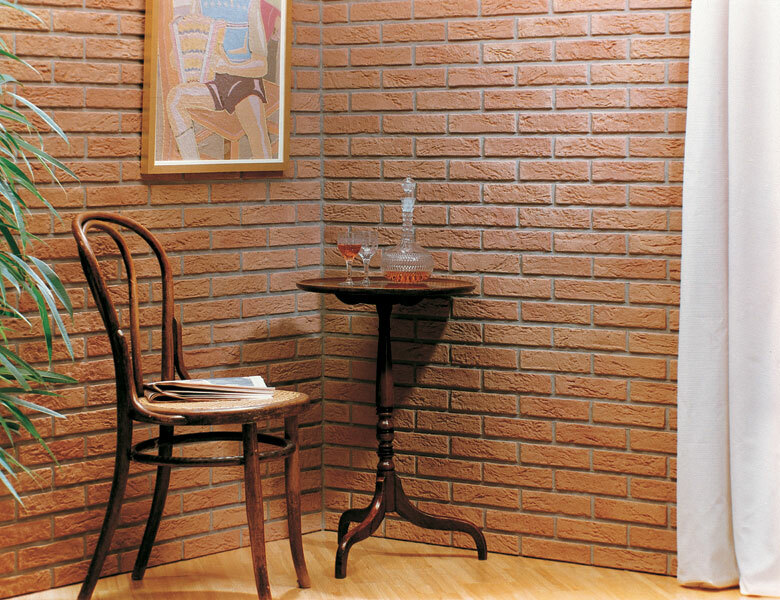 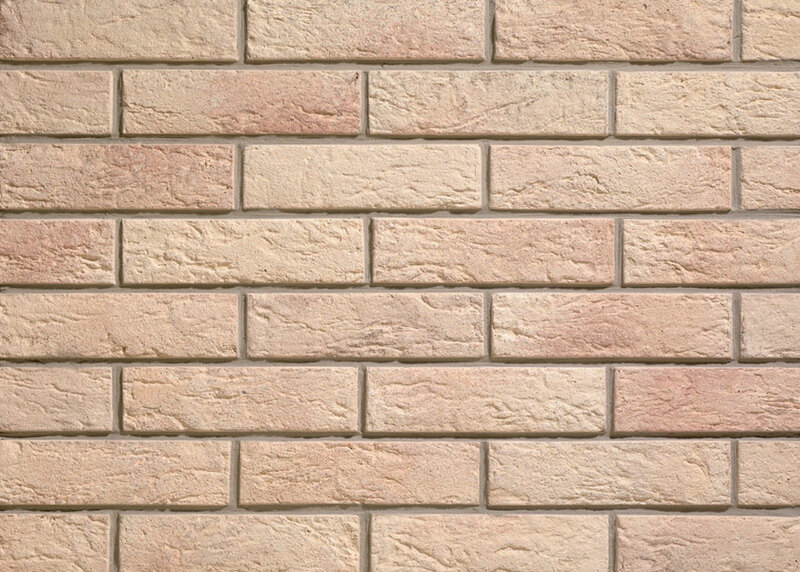 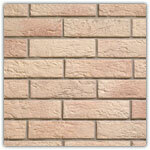 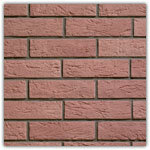 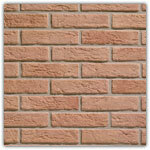 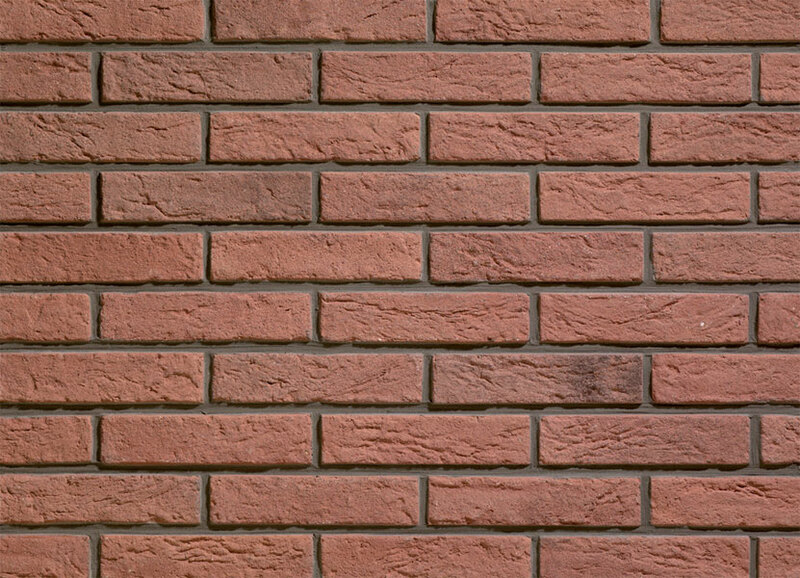 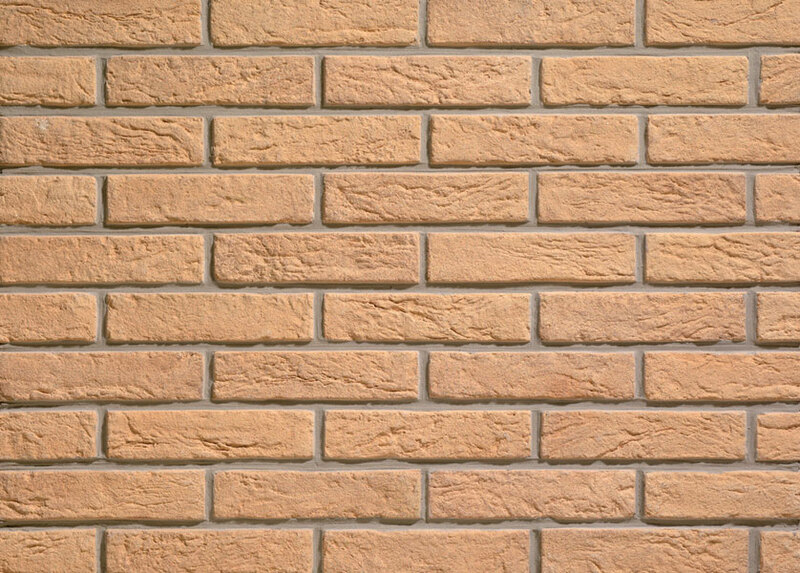 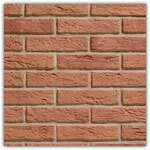 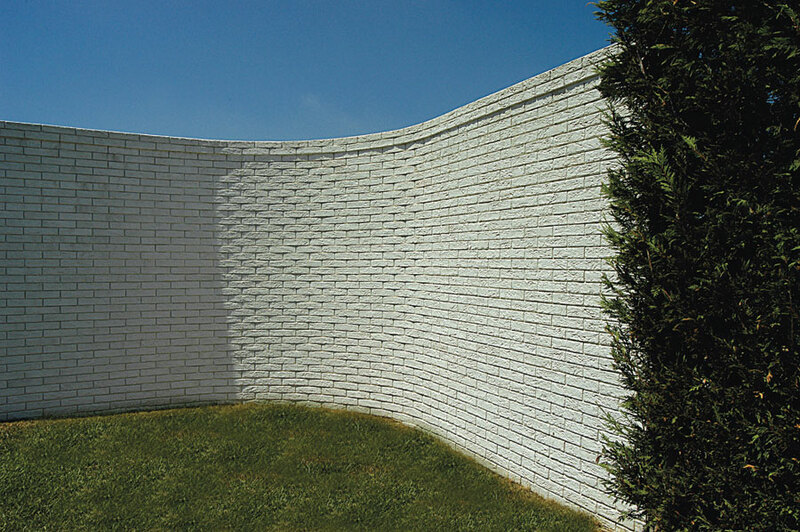 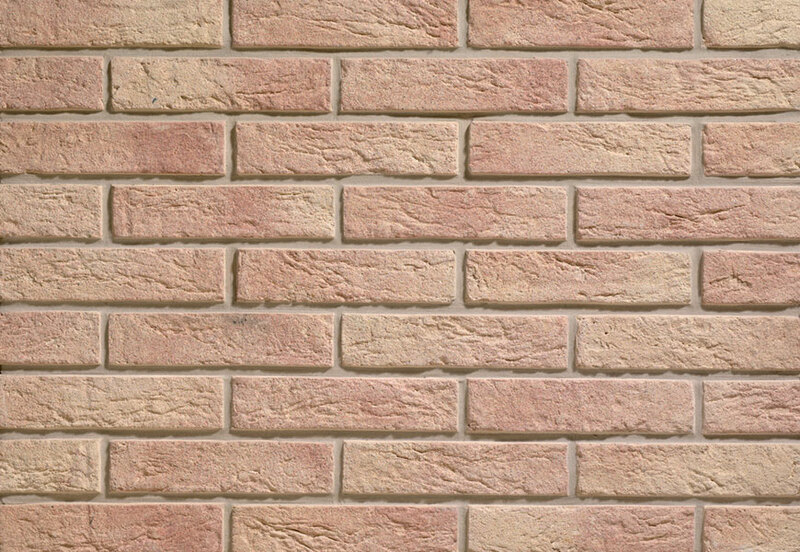 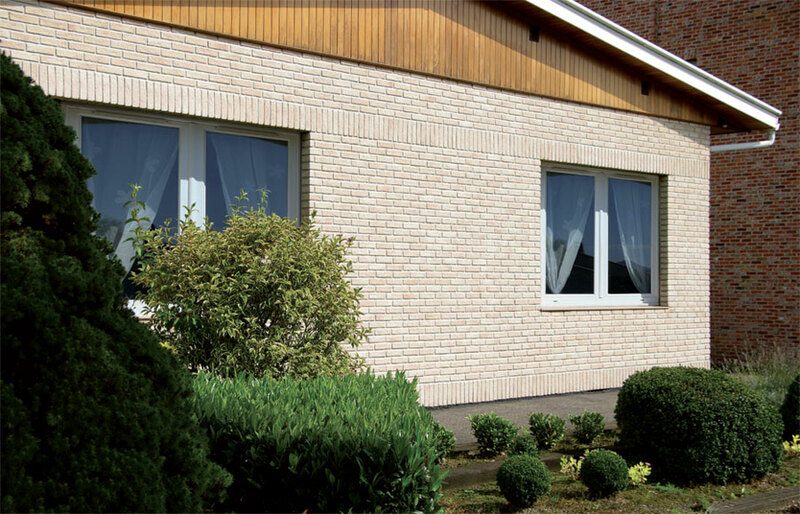 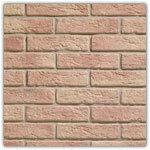 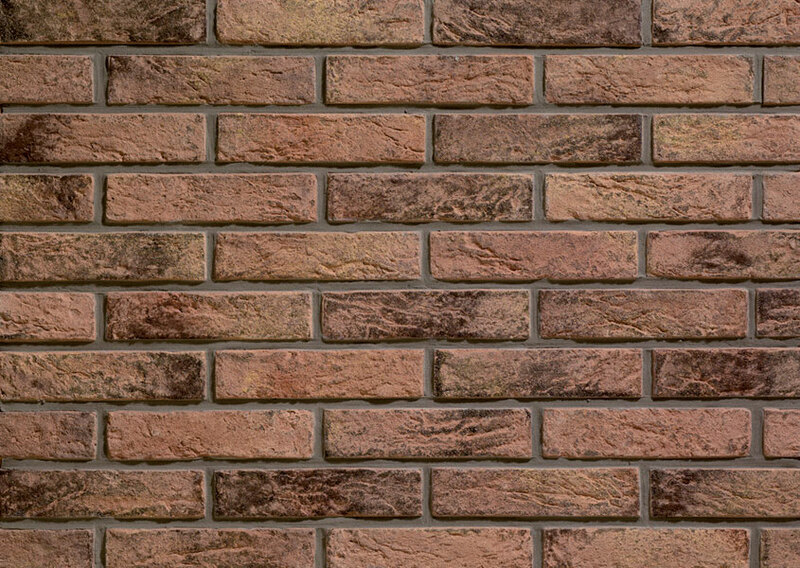 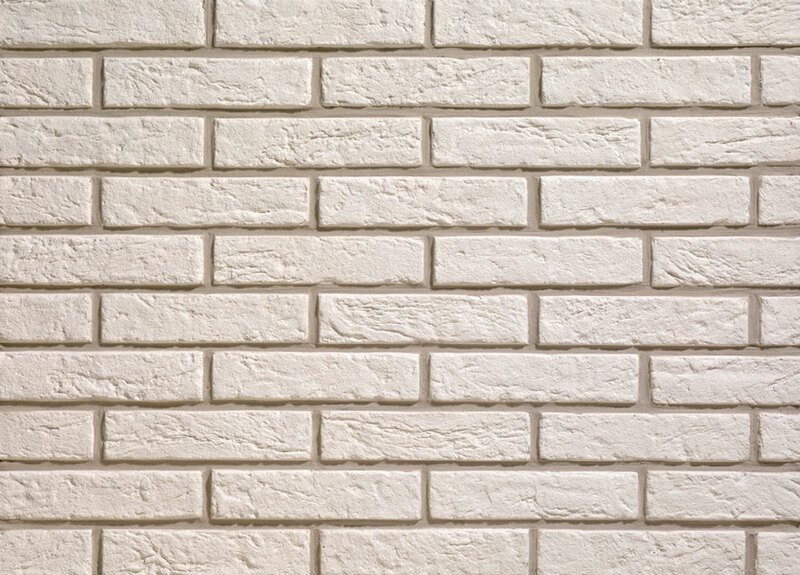 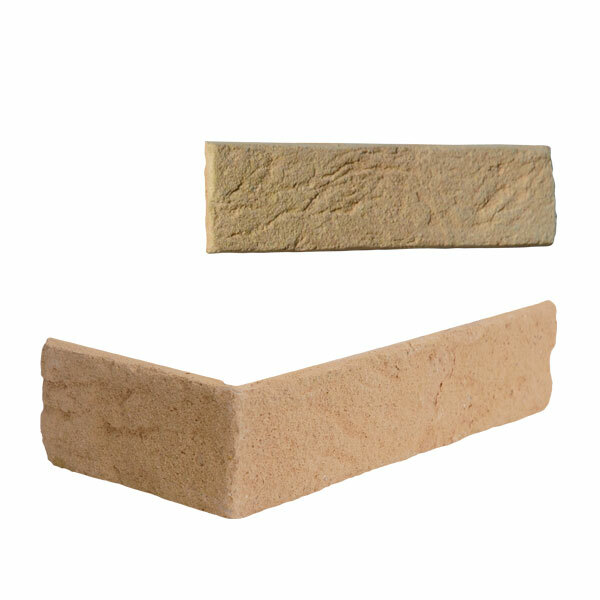 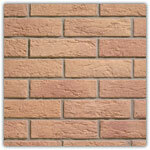 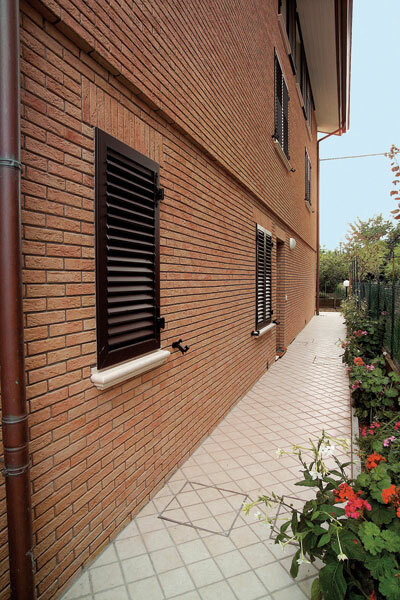 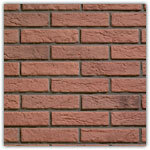 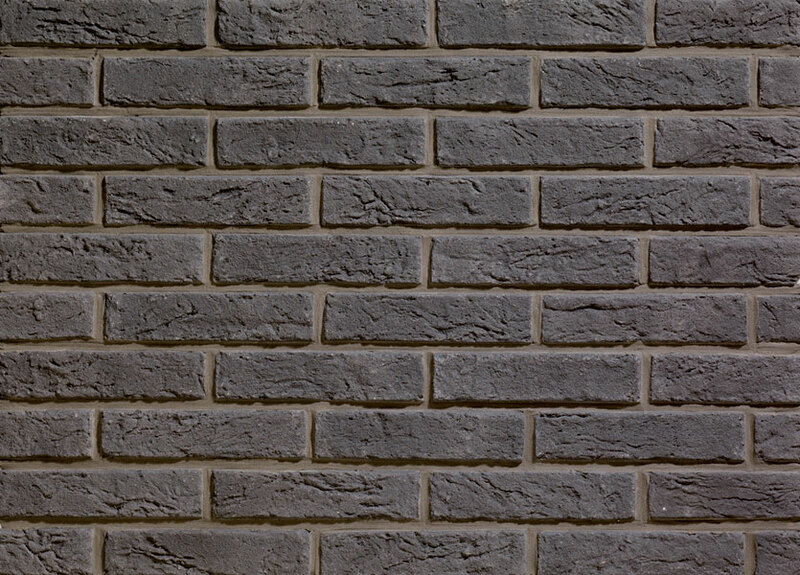 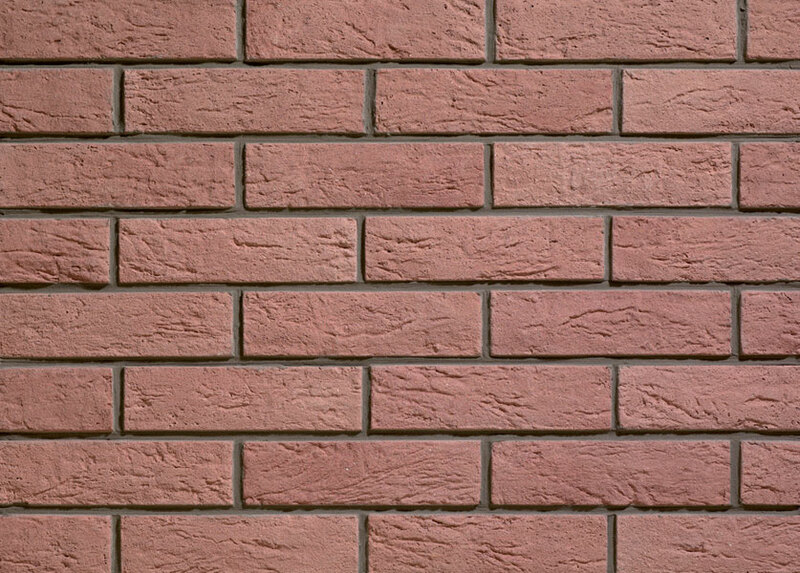 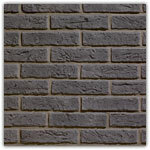 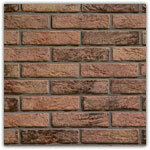 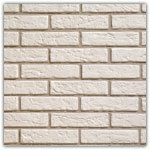 This versatile brick strip provides the perfect character to both the interior and exterior of your home. 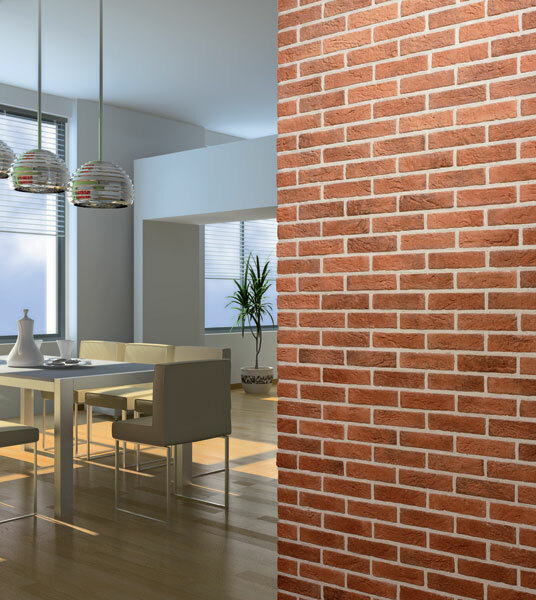 Interfix is extremely thin, merely 7 mm, which makes its even easier to use. 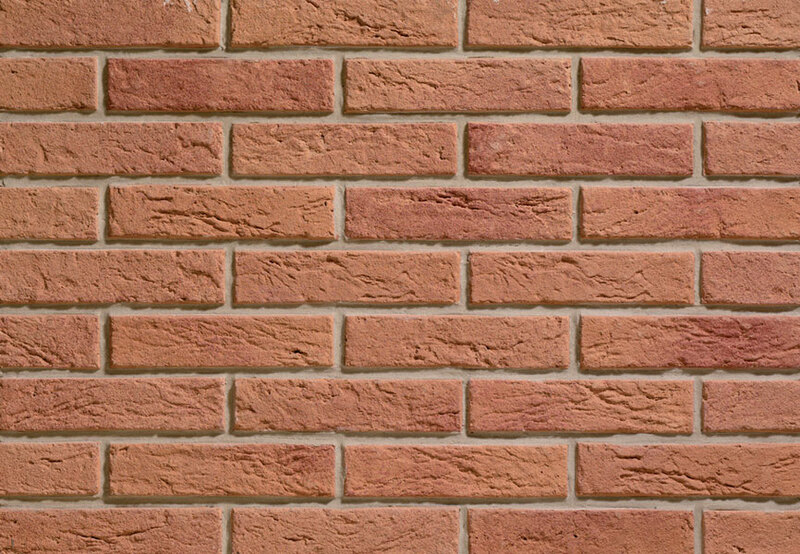 Additional pointing is not necessary. 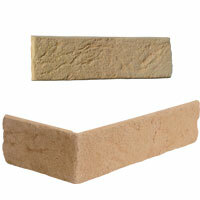 Smooth out the interFIX paste glue in the joints to remain as a joint filler.